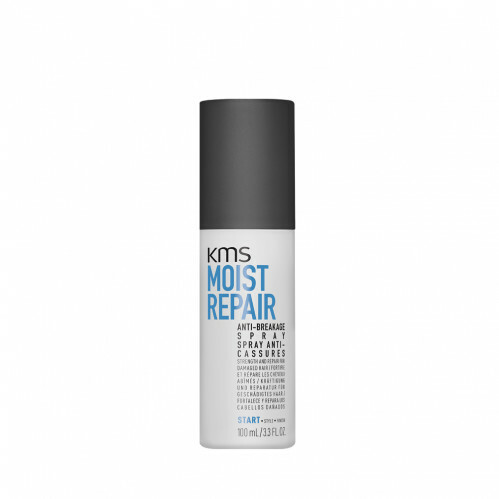 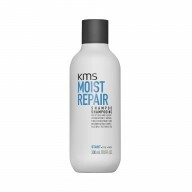 Prevent broken hair and knots with the MoistRepair Anti-Breakage Spray by KMS. 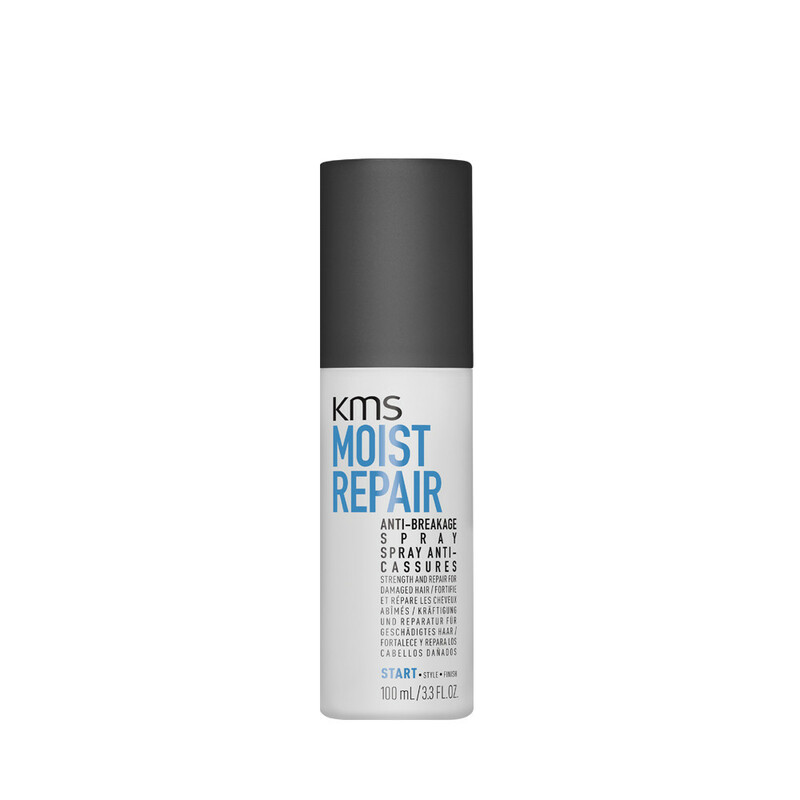 Creating stronger strands to stop hair from snapping, the spray is perfect for fine hair. 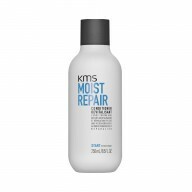 Spray directly onto mid-lengths and ends of hair and leave in. 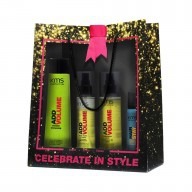 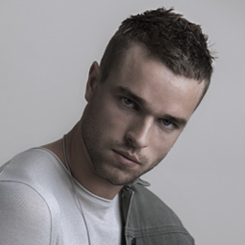 Style hair as usual.